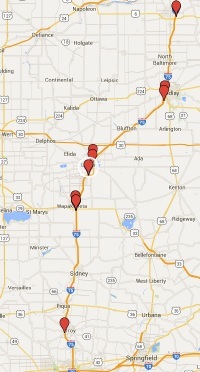 The acquisition will allow Porter Advertising to offer clients a broader reach into new markets, as the company’s current inventory is primarily located on State Highways. 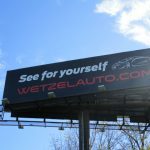 “We are excited to expand our inventory as part of our overall mission to provide clients with results-oriented marketing solutions through outdoor advertising. 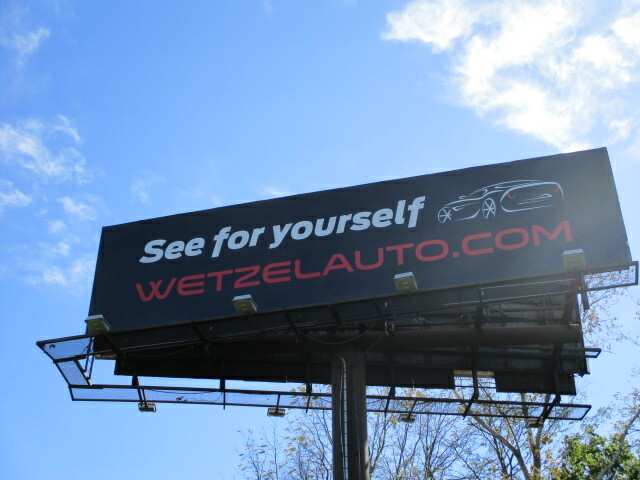 This additional inventory will allow us to achieve that goal,” said Porter Advertising’s President, Richard Peterson. 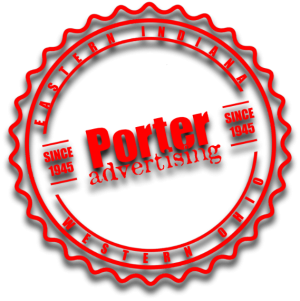 Porter Advertising is a family owned business serving Eastern Indiana and Western Ohio since 1945. 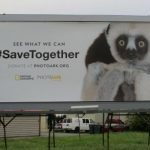 With offices in both Richmond Indiana, and Hamilton, Ohio, Porter Advertising is a member of the Outdoor Advertising Association of America, The Independent Billboard Operators, The Outdoor Advertising Association of Indiana and the Outdoor Advertising Association of Ohio. For more information, please contact Richard Peterson at 765-962-3220 or RPeterson@PorterAdvertising.com.